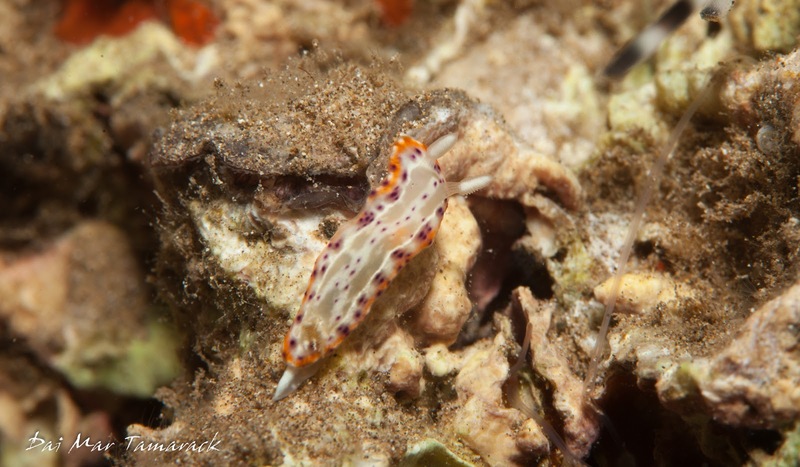 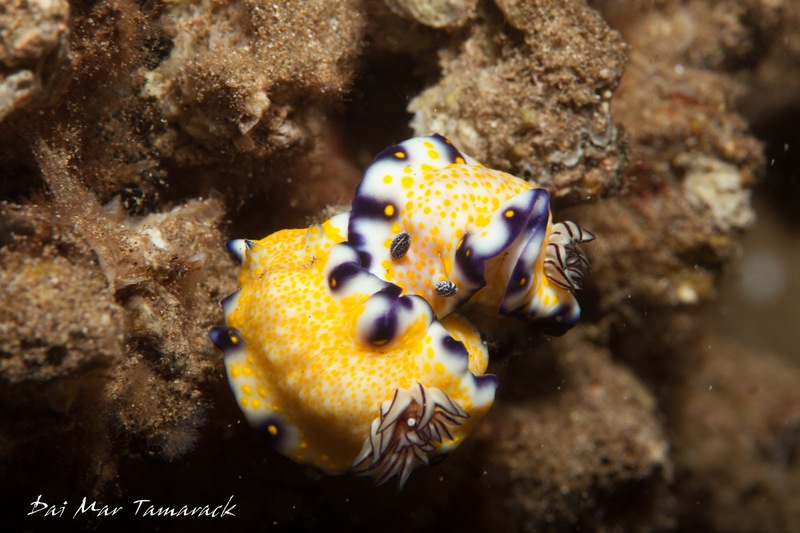 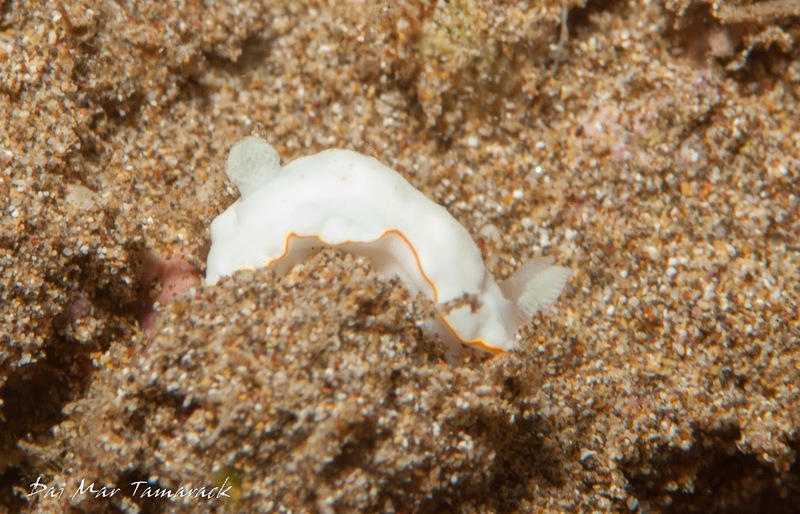 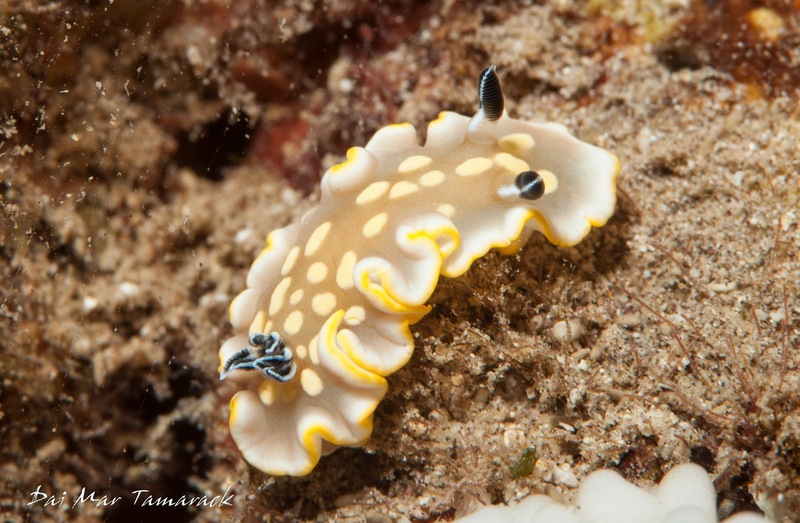 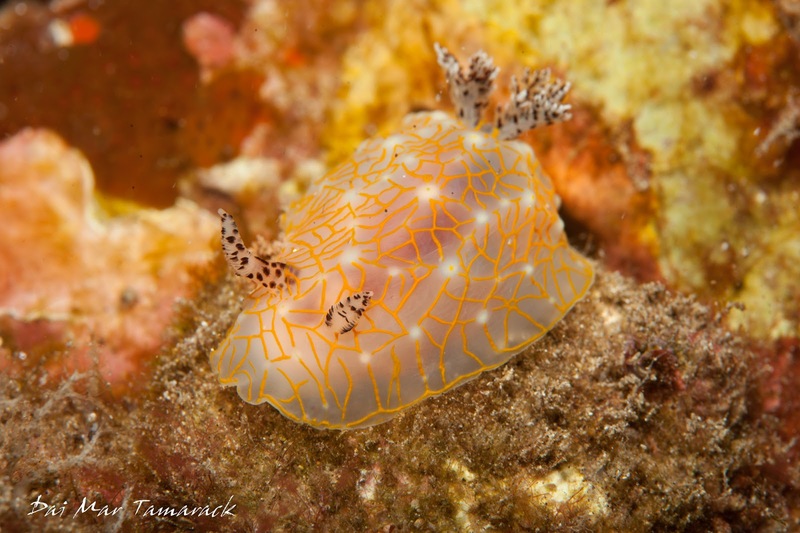 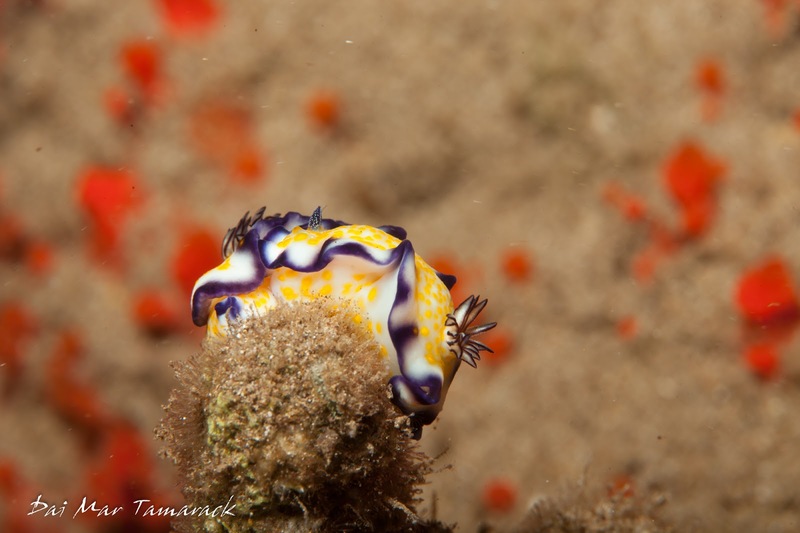 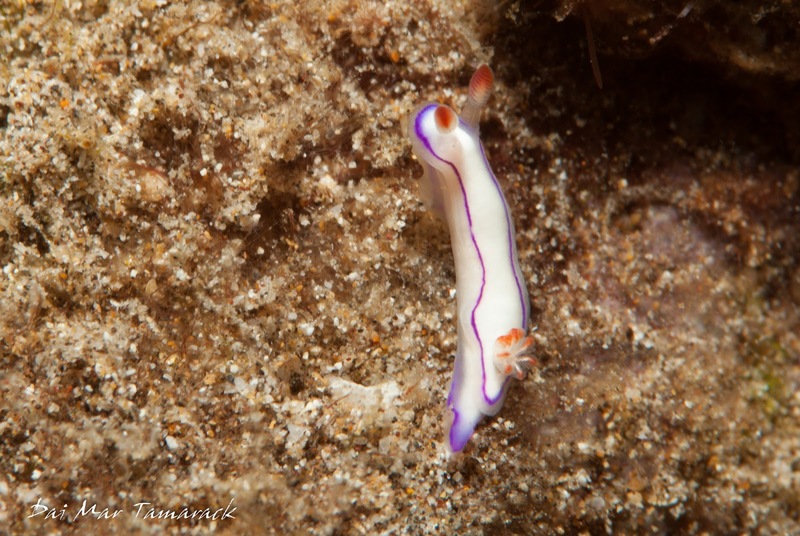 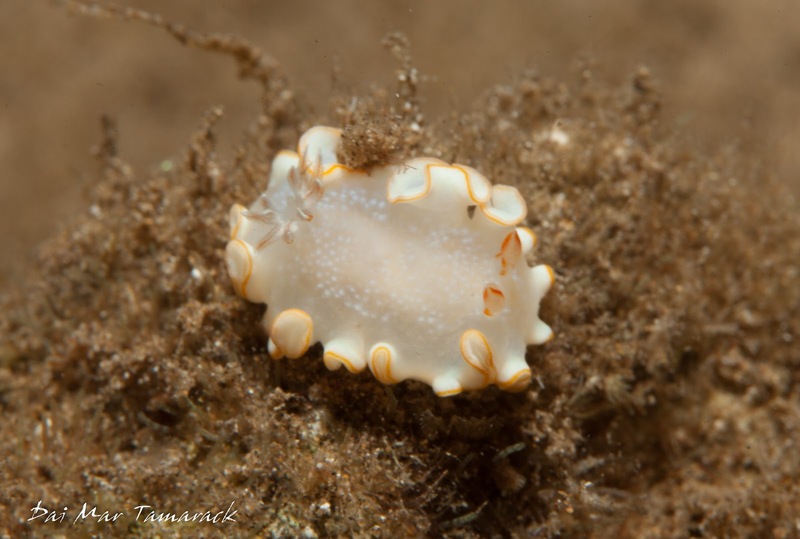 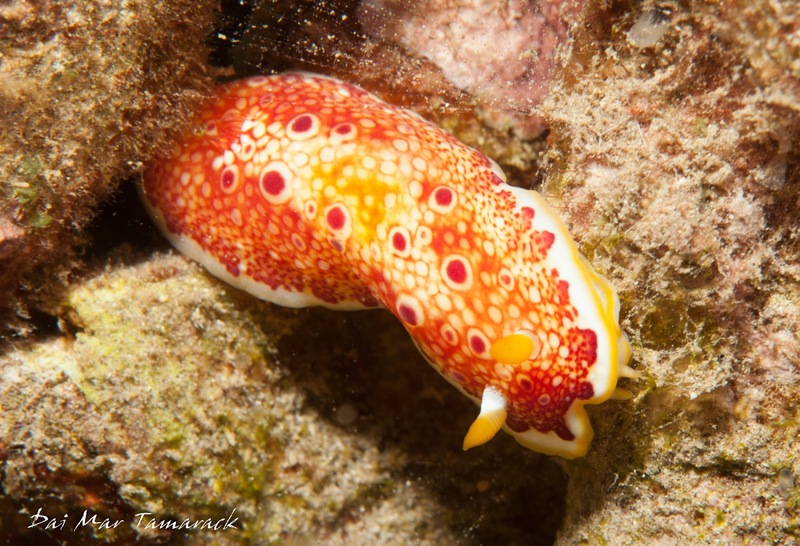 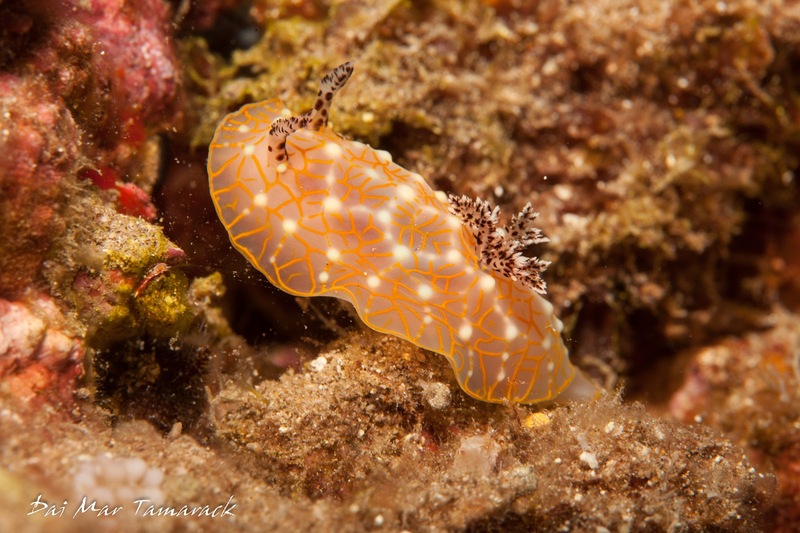 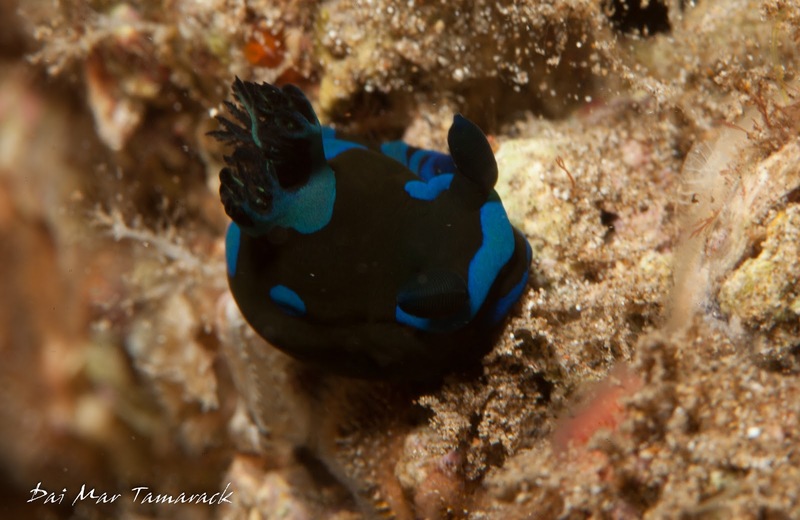 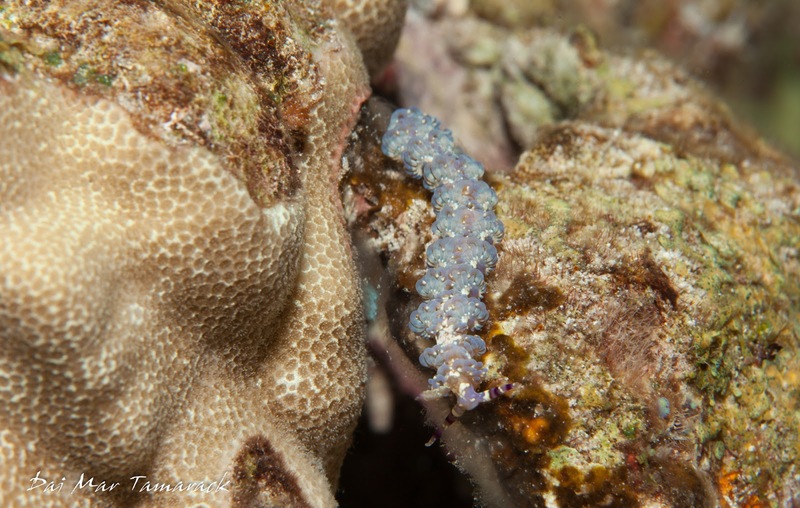 Over the years we have seen many rare and unusual species of nudibranchs around the world. 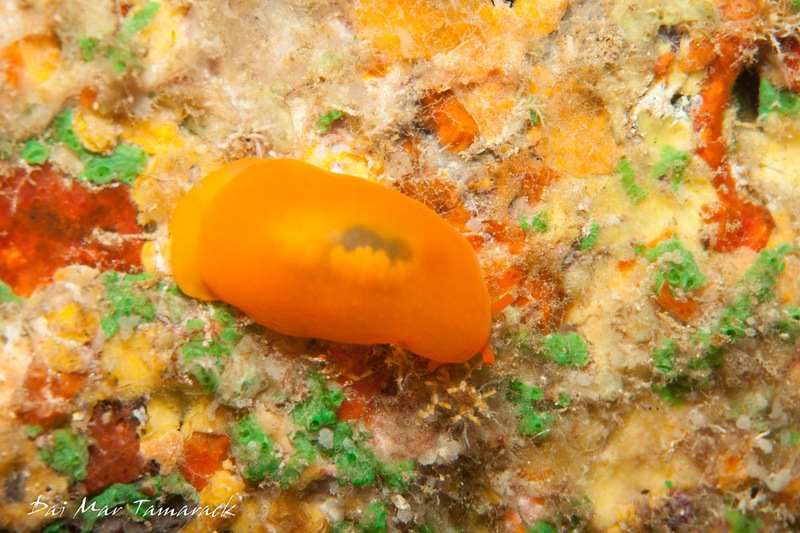 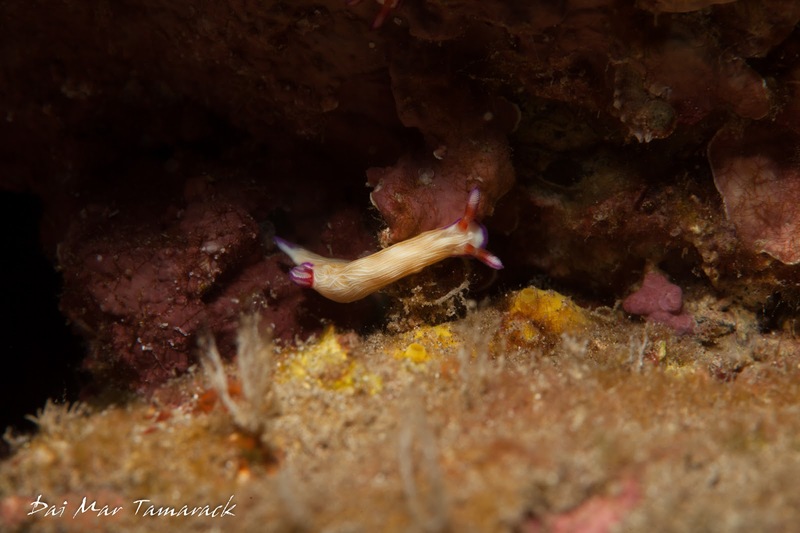 Just the other day we spotted some of first Atlantic Ocean nudibranchs so the search continues. 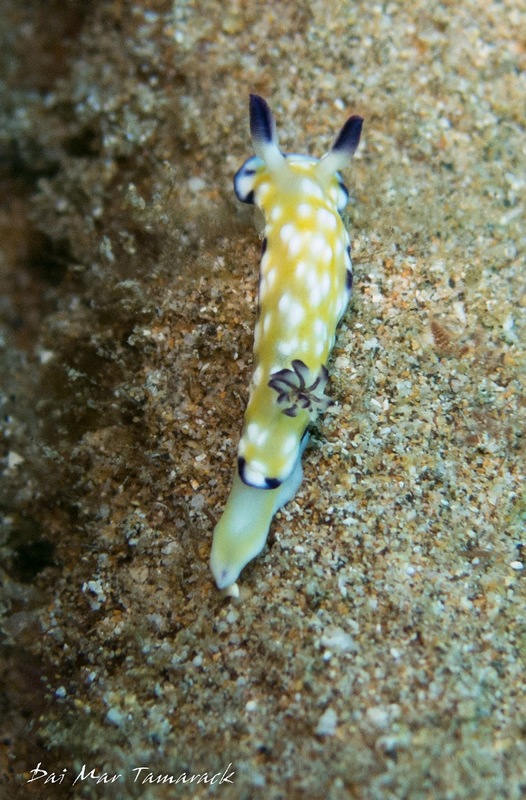 The bright coloration and amazing patterns never cease to amaze me.